And if you’re in the Chicago, Dallas, Los Angeles, New York, or Philadelphia areas, check out the top local stores specific to those areas to help you with your holiday shopping. Google does not endorse or promote the businesses included on our "Local Spots We Love" lists. The lists were created based on aggregated data from October 2018 reflecting Google user actions related to these businesses, including but not limited to direction requests, clicks to call, number of reviews, and average user rating. With that busy time of year fast approaching, it’s time for small businesses to get ready. We’re here to help – join us for a special livestream workshop, “Drive a Holiday Shopping Rush for Your Business.” We’ll discuss how to get in front of your customers and showcase what you offer using Google My Business, Google Ads, and more. To watch, register here and we'll send you details to access the livestream online. We’ll wrap up the workshop with a live Q&A session. For the chance to have your questions answered live, post your questions on Twitter using the hashtag #HolidayLivestream18. 1Google/ Ipsos, Omnichannel Holiday Study, Nov 2017 - Jan 2018, US, Holiday shoppers 18+ who shopped in previous 48 hours n=5945. Last year, shoppers said they completed 30% of their holiday shopping before Thanksgiving.1 With that busy time of year fast approaching, it’s time for small businesses to get ready. 1. Register for a partner-hosted viewing party to watch the workshop with fellow businesses in your community. These events are hosted by local organizations that partner with Google to help small businesses grow. 2. Can’t find a viewing party near you? No problem. Register here and we'll send you details on how to access the livestream online. During this livestream you’ll learn from Google and our friends at Constant Contact, LinkedIn, and Vistaprint. We’ll share lessons on how to reach more customers with social media, get more out of email marketing, stand out online to local shoppers, and make your busy season your best season. We’ll wrap up the workshop with a live Q&A. For the chance to have your questions answered live, post your questions on Twitter using the hashtag #SmallBizSchool. School is in session: Sharpen your pencils, pull out that notebook, and settle in on July 25th when we share a special livestream workshop. Learn about key strategies and tools to help your business prepare for a successful second half of the year, including the holiday season. Can’t find one that works for you? Register to watch our livestream online (Wednesday, May 2 at 9am PT/12pm ET). Ask your questions during our live Q&A session by posting your question on Twitter using the hashtag #PartnersConnect. 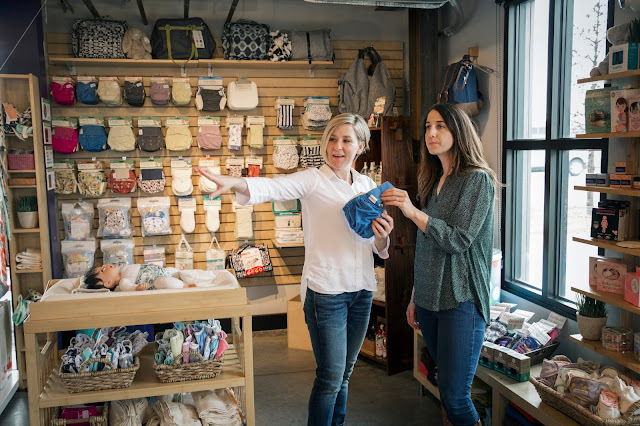 It’s National Small Business Week and our partners across the country are hosting in-person workshops where you, and fellow business owners, can learn how to connect with local customers online. Find a free, local workshop near you. 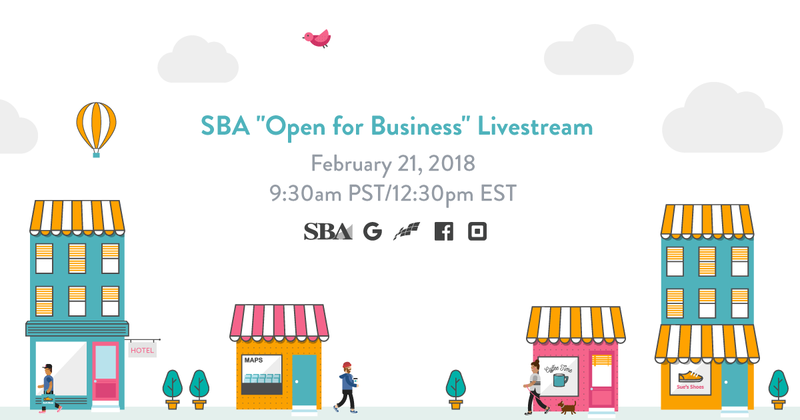 Tomorrow, February 21, Google is teaming up with the Small Business Administration (SBA), Facebook, Constant Contact, and Square to host a livestream workshop. 1. Register for a partner-hosted viewing party to watch the workshop with fellow businesses in your community. These events are hosted by local organizations that partner with Google to help small businesses grow. There is no charge for you to attend. 2. Don’t feel like leaving the house? Can’t find a viewing party near you? No problem. Register here and we'll send you details on how to access the livestream online. Experts will share best practices for keeping your business competitive, tips for creating a positive experience for online and in-person shopping, steps for expanding your reach, and advice on building brand loyalty using email. We’ll finish the workshop with a live Q&A. You can post your questions in the comments section of the Facebook Live broadcast. Be sure to follow and post using the hashtag #SBAOpen4Biz on social media to see how other businesses are tuning in. If you made a New Year’s resolution to grow your business online in 2018, we’re here to help. 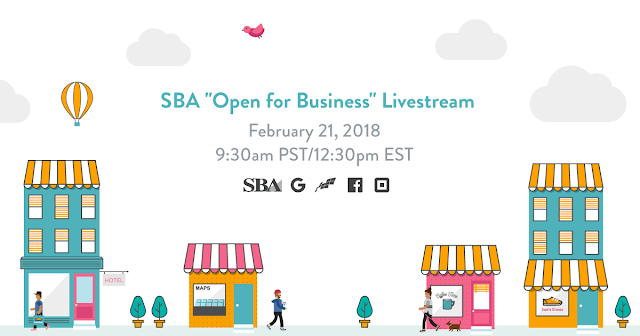 Tomorrow, February 21, Google is teaming up with the Small Business Administration (SBA), Facebook, Constant Contact, and Square to host a livestream workshop. about how the web is helping small businesses grow. We commissioned additional analysis to better understand the barriers that small businesses face in adopting digital tools. 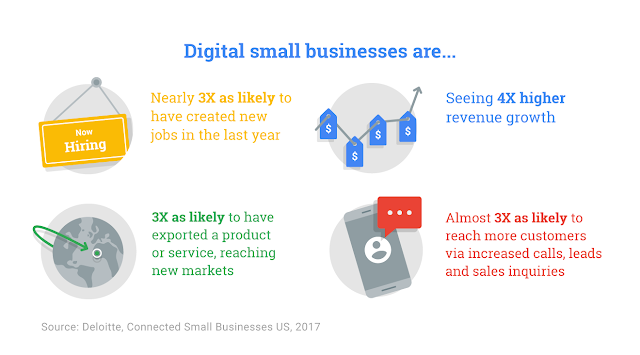 By publishing this research, we hope we can have more impact through our programs and partnerships in helping small businesses grow online. Tune in here. Women-owned small businesses are adopting more digital tools. Rural-based small businesses are less likely to be using advanced digital tools than their non-rural counterparts. Deloitte’s research found that rural-based businesses are not as likely to be using advanced digital tools. While they face many similar challenges to non-rural small businesses, US small businesses in rural areas were twice as likely to report having an inadequate Internet connection. 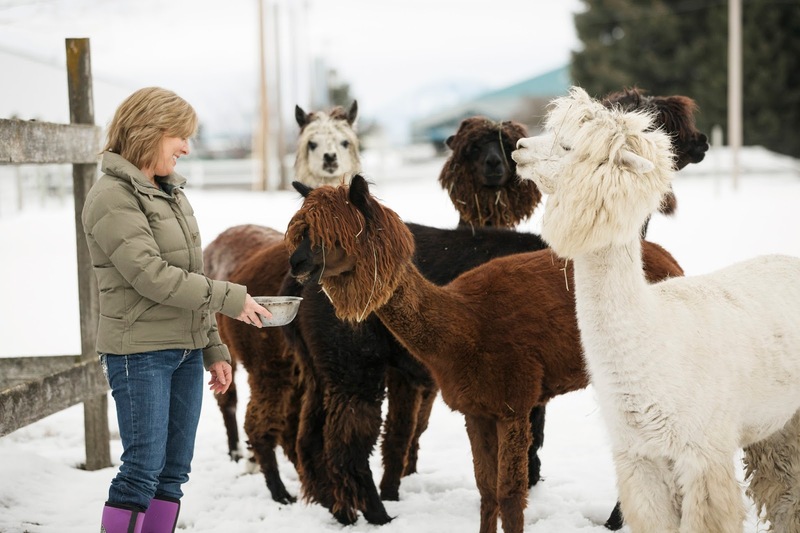 Jim Hobart, co-founder of Alpaca Direct in Hayden, ID, has had to overcome this Internet access challenge to build a thriving yarn and apparel business that serves over 100,000 customers in 30 countries. In a Senate testimony, he discussed the challenges that rural-based small businesses face: “For a small business in northern Idaho, our sales demographics may surprise you. 92% of our annual sales are online. In the USA, our four top selling states are New York, California, Texas, and Florida. We feel that improved Internet access…needs attention. Our competitors in urban areas are operating on the equivalent of a 12-lane freeway while our access to that freeway is a like a worn-out toll road." The smallest businesses are less likely to be using advanced digital tools. Small businesses face real barriers to fully using digital tools. When asked what prevents them from using digital tools more, Deloitte’s research uncovered a number of barriers. 40% of small business respondents reported that digital isn’t relevant for their business and 38% said it’s not effective. 34% selected concerns about privacy and security. 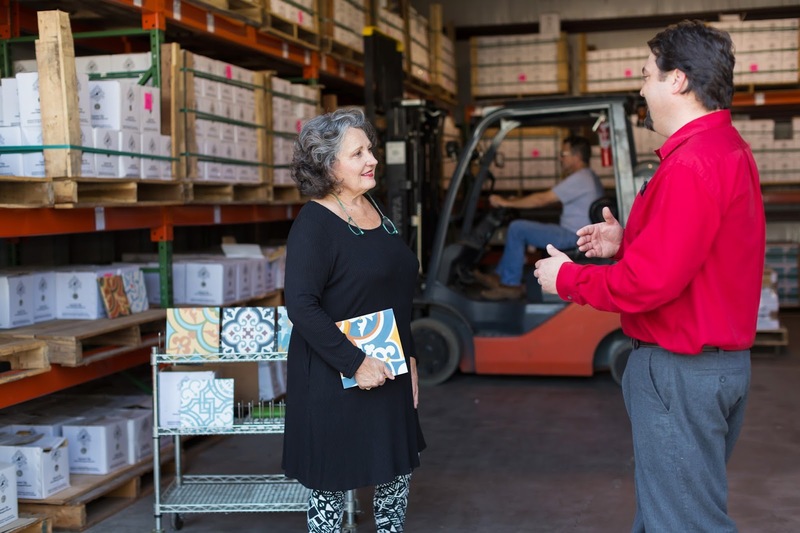 Small business owners also reported facing resource constraints. 30% said they don’t have enough experience with digital tools, 29% said they have no time to learn about digital tools, and 28% said that digital tools are too expensive. Next steps for learning more about digital tools. There may some hurdles to using digital tools, but as we learned in Deloitte’s first report, small businesses can greatly benefit from building their presence online and reaching new customers. Many small business owners tell us they want to be doing more with digital, but they often don’t know where to start or have enough time to decide which tools to use. To introduce busy small business owners to digital tools that can help them grow, we designed Google’s Get Your Business Online training program as a way to get started and better understand the value these tools can offer. To learn more about how digital can help your business grow, find a workshop near you. The full results from the Deloitte Connecting Small Businesses research can be found here. We hope you’ll tune in to our research livestream today at 12pm PST here. Today, we are hosting a research livestream at 12pm PST with Deloitte, building on previous research about how the web is helping small businesses grow. We commissioned additional analysis to better understand the barriers that small businesses face in adopting digital tools. By publishing this research, we hope we can have more impact through our programs and partnerships in helping small businesses grow online. Tune in here. Despite these benefits, 80% of small businesses in the United States are not fully utilizing the power of digital tools. Therefore we commissioned a second report from Deloitte to better understand why more small businesses aren’t using advanced digital tools. Join us on January 17th at 12 PM PT / 3 PM ET for a livestream presentation where we’ll share our new research, and host a panel discussion featuring small businesses who have used digital tools to grow. Learn more about the livestream and RSVP here. We hope you will join us.